Centerfold poly sheeting is often described as sheeting which has been folded. It is really layflat poly tubing with one side cut out. The inner surface of the film is clean and sterile, making it a natural for clean room packaging applications. There are 2 possible ways to wind centerfold as described in the images at the right – “A” and “B” wind. 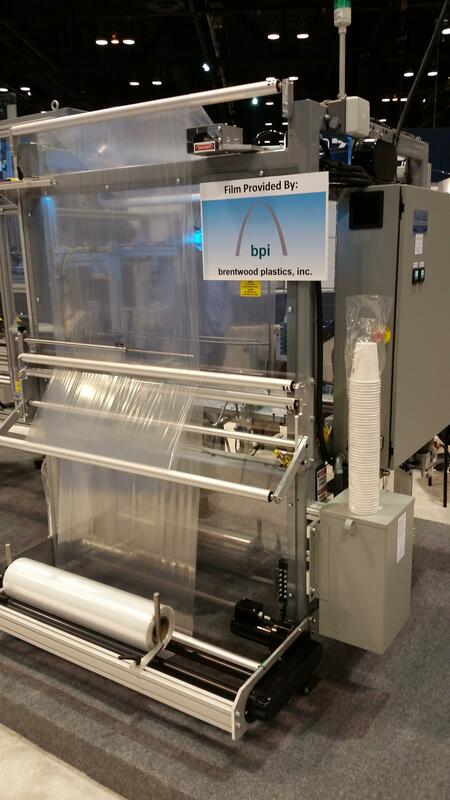 Centerfold poly film can be converted to pre-made bags or used to package items on a bagger such as a Rennco, Clamco or Nalle. Our custom approach applies to centerfold. We can make centerfolded film with custom shrink ratios, custom coefficient of friction or melting point. For shrink film applications it is necessary to evacuate air from the package prior to entering the heat shrink tunnel with vented / perforated shrink film. or perforate the film on the infeed.